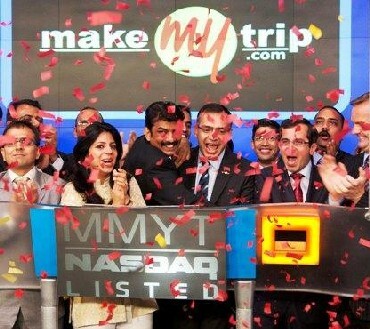 India's largest travel portal, MakeMyTrip, is in a hurry to go places. 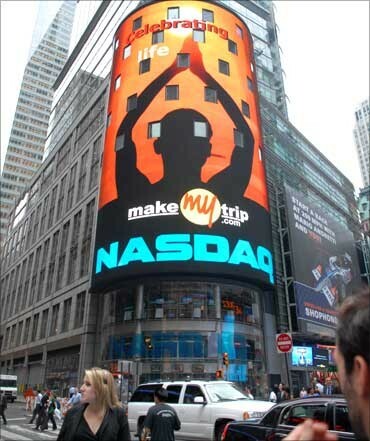 Seven months after a listing on New York's NASDAQ, the firm now plans to raise additional funds from the market. The company acquired Singapore-based Luxury and Tours earlier this year. 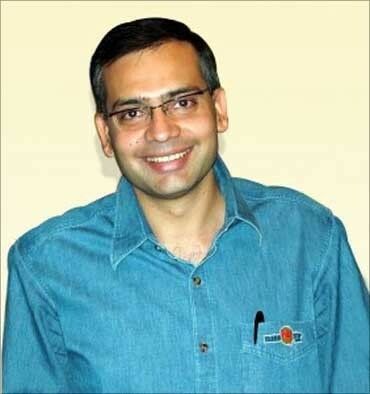 Founder and CEO Deep Kalra says that the company was scouting for more buys. 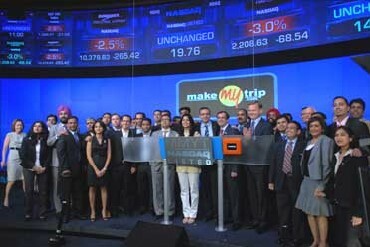 MakeMyTrip raised about $70 million from the market, and there has been an acquisition of $3 million. You will put another $0.75 million into this new purchase for the next few years. How do you intend to deploy the rest of the money that was raised? To be precise, we raised $80.5 million with the full green shoe (overallotment option), but all of that was not in the company. A lot of that money belonged to some of our private investors' selling. So, in the company we had about $56 million. We are scouting and spending a lot of time on other acquisition opportunities. We are also using the money for technology upgrades as well as working capital. But the bulk of what we have raised is clearly to be used for mergers and acquisitions (M&A) because we are cash-flow positive. But the size of the acquisition in Singapore is small. This is a small one, but it is a good platform. We are wetting our feet. We believe in working with an excellent team. 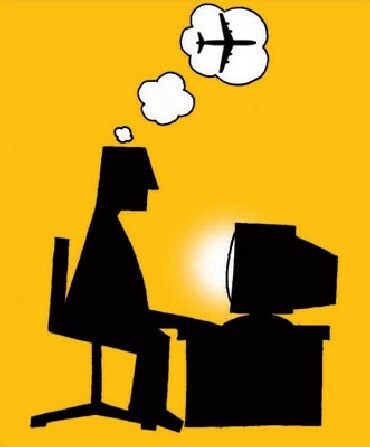 We are aware of what we can assimilate and digest. This was the first move; hopefully, we will have many more. We look at acquisitions in three buckets. First, getting closer to the consumer, which means getting more regional and more focused. In India, that could mean getting into the Gujarat and Bengal markets, the pilgrimage market and so on. We are looking for good companies there. Second, we are looking at companies which help us get closer to the suppliers. These will typically be companies of modest size, as they aren't B2C (business-to-consumer) companies. The third segment is the niche travel technology players. These could be companies that are focused on travel, but are technology companies. What are the current opportunities in Southeast Asia? In Southeast Asia, we are looking at the supply side. The acquisition of Luxury Travel & Tours was an attempt to get closer to our hotel partners. On the demand side, we are evaluating the market. In fact, we have relocated a senior person who has started work here. But our primary focus is on the supply side. There is an increasing tendency for Indians to travel to countries within a 5-6 hour flight range. What sort of growth do you see in this region? 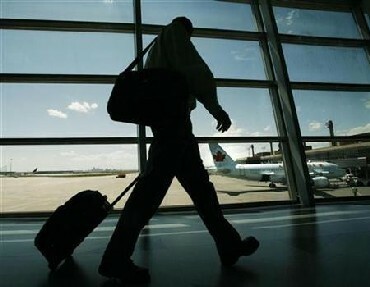 Outbound travel, in general, is growing by 20 per cent year-on-year. But in this sector it is even higher. This is the fastest growing region with any significant base for outbound Indian travellers by far. Low-cost carriers are connecting India to Southeast Asia more frequently. Even Indigo is planning to begin operation in this zone later this year. 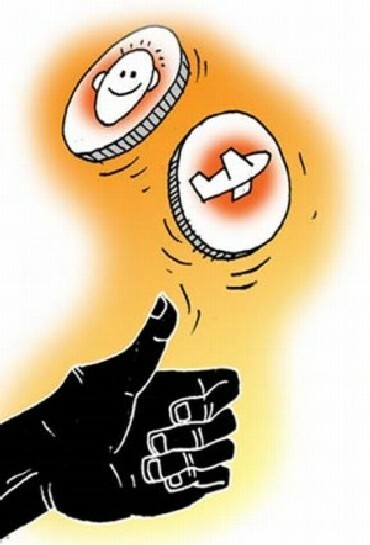 Do you see these factors further pushing up the numbers of Indians travelling here? The advantage this region has, barring Singapore which has a lot of rooms with a high price-point, particularly Thailand and Malaysia, are the hotel prices, which is not available elsewhere in the world. This opens up a lot of opportunities. Your third quarter revenue has been better than what analysts had predicted. How much of the revenue from travel in Southeast Asia contributes to your overall pie? We are currently reporting revenues in three buckets - the air segment, both domestic and international; hotel and packages and new areas of development and ancillaries. We are not splitting it up right now, and I can't give you more details there. However, the outbound is definitely among the fastest growing segments for us, particularly in this region. We are very focused and our first acquisition has been in Singapore.